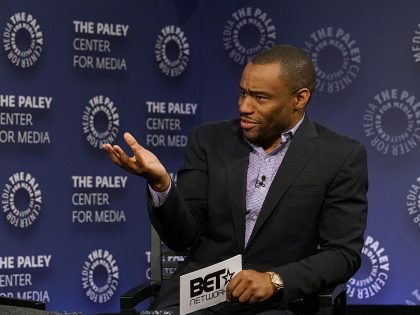 The Center for American Progress is the country's most prominent liberal think tank. 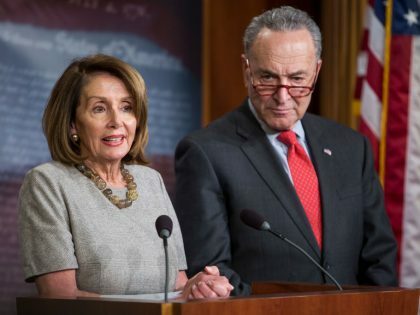 But it isn't just buddy-buddy with Democratic elites — it's cozy with AIPAC and right-wing leaders like Benjamin Netanyahu. 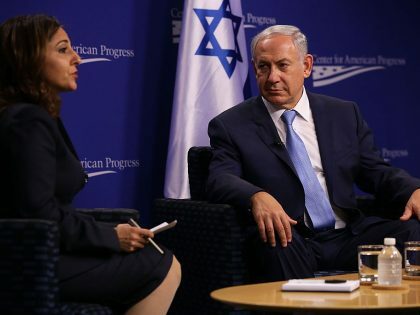 Democratic elites would rather side with Benjamin Netanyahu's racist agenda than give any power to Israel critics like Ilhan Omar. 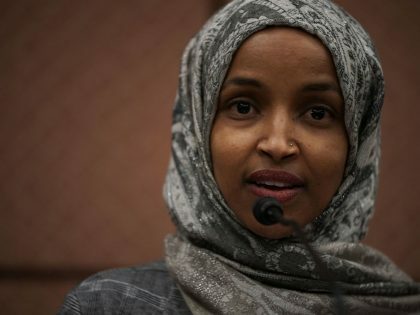 Ilhan Omar is being attacked for telling the truth: the influence of AIPAC on US policy toward Israel has been a disaster. 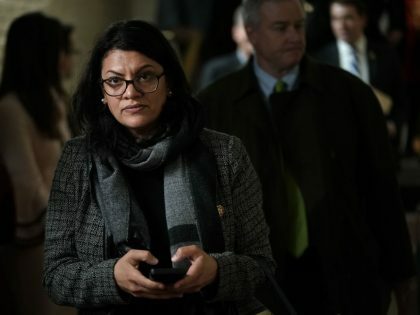 Pushed by leftist activists and legislators like Rashida Tlaib, the Democratic Party is finally having it over Israel. 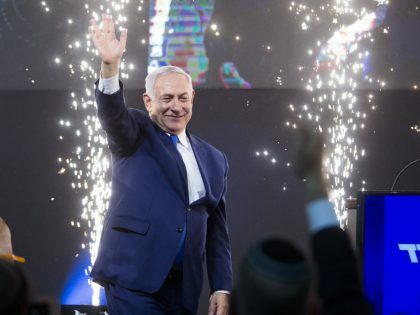 It's a long-overdue step toward shifting US foreign policy and challenging Israel's occupation.